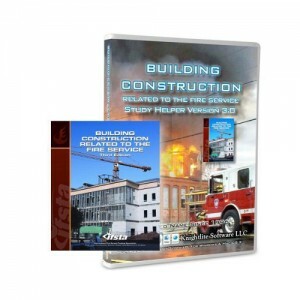 View cart “IFSTA Building Construction Related To The Fire Service 3rd Edition Study Software” has been added to your cart. 1212 Questions and 613 Definitions. 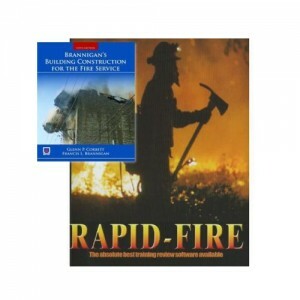 (Based On The IFSTA Building Construction Related To The Fire Service 4th Edition). 470 new questions, 95 Updated Questions. 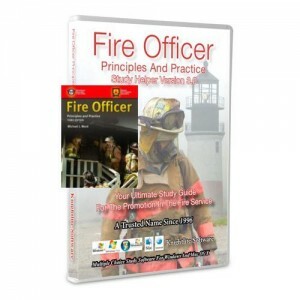 (Based On The IFSTA Building Construction Related To The Fire Service 4th Edition). Screen Resolution Independent – Adjusts To Full Screen On Any Monitor. Built-in spell checker, with check-as-you-type spell checking. Review Mode – Lets You Review Only The Correct Answers. Page references to the IFSTA text. 18 graphical skins – Change screen and printer fonts. Optional TestMaker Upgrade Module allows you to create custom chapters. 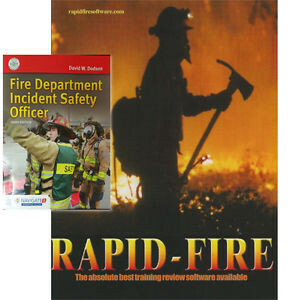 Why Do You Need the IFSTA Building Construction Related To The Fire Service 4th edition Study Software? 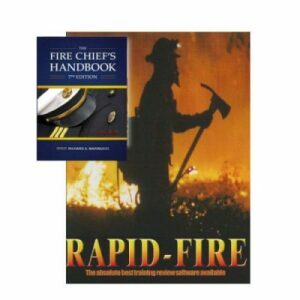 Your promotional test is coming up, and this book is on that long list of other textbooks. 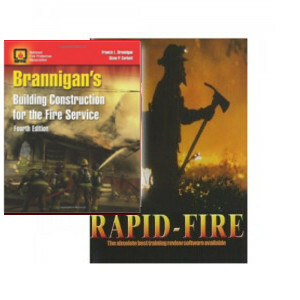 You purchase the book, open it up and read the 419 pages of very cryptic and specific information about the subject of building construction. You might wonder how much you will be able to remember. Will you remember that concrete cures to design strength in 28 days? Will you remember that the formula p=Cv(2) calculates the force of wind velocity on a building, or that steel cables used in the construction of bridges have strengths as high as 300,000 psi? How confident will you be? That’s where we come in. Knightlite Software is designed to test your knowledge of the subject at hand, pinpoint your weaknesses and build your confidence. The book gives you the basic knowledge. 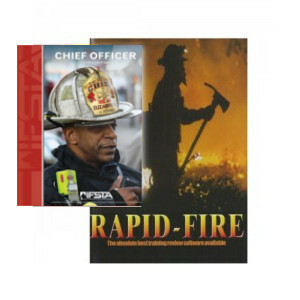 Our software will help you retain that knowledge, reduces your stress, and fosters the confidence you will need to excel on your promotional exam. Easy-to-use and affordable. Your career is too important to settle for second best. Invest a little in your future and reap the benefits of success for your efforts. True achievement is not easy, but our software makes achievement a whole lot easier. This is not the actual book. 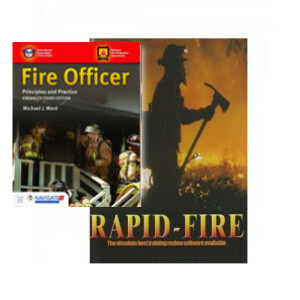 This is downloadable software that is based on the IFSTA Building Construction Related To The Fire Service 4th Edition manual. 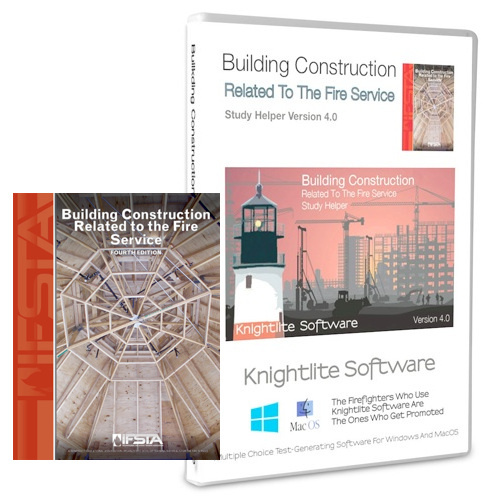 Be the first to review “IFSTA Building Construction Related To The Fire Service 4th Edition Study Software” Click here to cancel reply.